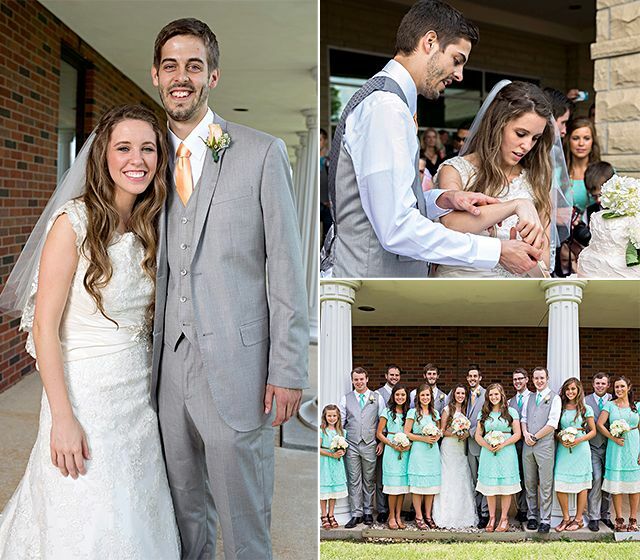 Congratulations Derick Dillard and Jill Duggar!! The famous celebrity couple who is married since 2014 and already parents of a son Israel David Dillard, recently welcomed their second child. It's again a baby boy who added more joy to the family. This news has once again brought their personal life into the limelight. Before starting this section, we would like to tell you that Jill Duggar is a beautiful American television personality who gave her notable performance in the television show 19 Kids and Counting. She currently appears on Jill & Jessa: Counting on since 2016. 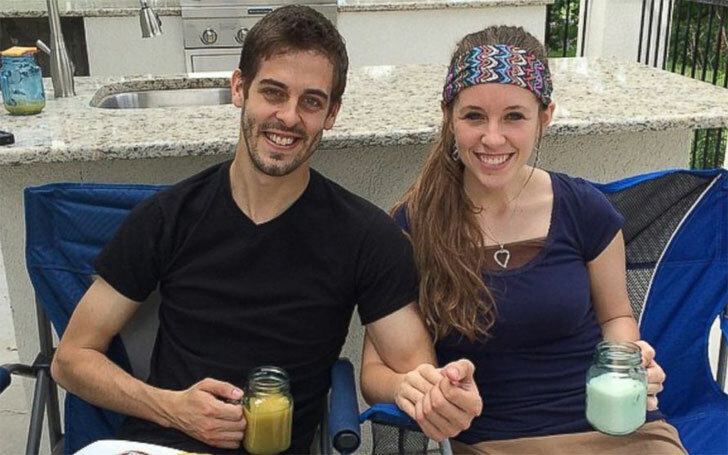 On the other hand, Jill Duggar's beloved husband Derick Dillard is an Accountant by profession. Let's learn more about their married life and parenthood. Just stay with us. Jill even posted a picture of her new addition on her Instagram to share her joy with the fans. Here's that post, Check it out. Wow! How cute he is!!! The birth of Samuel Scott Dillard is not so much surprising for us because Derick and Jill had already announced that they were expecting their second child through a TLC video in January. We're really excited about having another son," Duggar added. "I know that Israel and this little one will be best friends. ...Thank y'all for your well-wishes. We're so excited about this new blessing from God. Here's a clip of that video. Enjoy Watching, guys. It is nearly four years of their togetherness, and the love and passion for each other are increasing with every passing day. Derick and Jill first met through Jill's father, Jim Bob, who was a prayer partner of Derick's while Derick was on a mission trip to Nepal. The couple started dating in November 2013 and after several months of dating, Derick proposed Jill to marry him on March 29, 2014. Shortly after a couple of months of their engagement, the couple tied the knot on 21 June 2014 and ever since they are enjoying a blissful marital life. We wish them all the very best for the future, and we hope we will never hear any news of their divorce. Christina Hendricks married in New York with Geoffrey Arend; Is she getting a divorce?